People with smaller apartments are often at a disadvantage hiring a full service mover, as such movers often maintain minimum quantities and rates which work against an apartment move. At Box Brothers, our clients only pay for the services they need, without spending money on those they don’t. We offer a complete apartment moving service, which includes packaging (product & service) on-site, insuring your belongings, and transporting everything to its destination. Our service plans are fully customizable, so customers who prefer to pack their belongings themselves aren’t obligated to use our packaging service. Furthermore, we are happy to professionally pack a portion of your belongings, for example antiques or electronics, without charging for a full packing service. At Box Brothers, our clients always receive a service tailored to their individual needs. We will come to your apartment to provide you with a FREE consultation for your move. 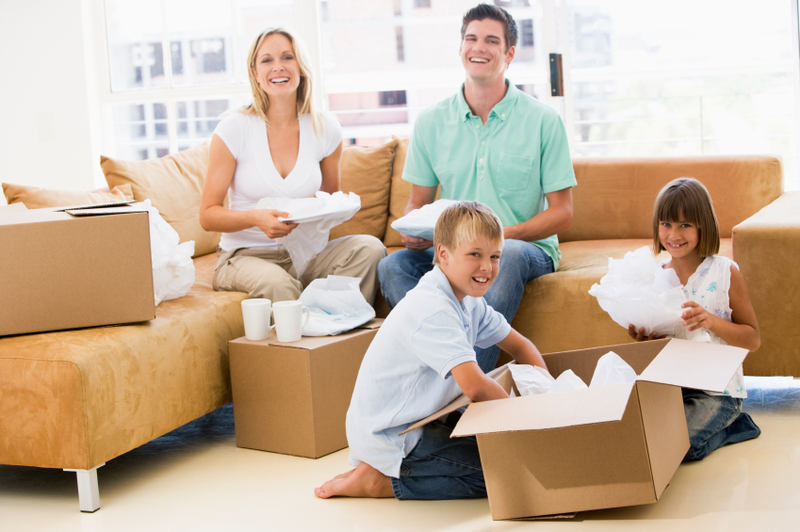 A Box Brothers expert inventories all items to be moved to provide you with an accurate quote for packing and moving. We offer expedited services, guaranteed packaging, insurance, and storage options as well. Complete moving service, including fully guaranteed packaging of anything from dishes & books, to televisions & furniture. Guaranteed pick-up dates & times. For your convenience, our services are available seven days a week, and same day service is available upon request. Delivery dates as soon as 48 hours from time of pick-up! Don’t wait 5-7 days to find out your costs! On-site weight calculation will determine your price with certainty, on your move day. Various insurance options! Find one that suits your individual needs. Free storage for up to 10 days! More convenient & more affordable than doing it yourself!